You would like to be informed about Josef Albers's new arrivals in advance? Register now for free! 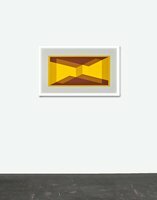 Find more information about the offered work at Josef Albers Ives-Sillman Vice Versa II Details. 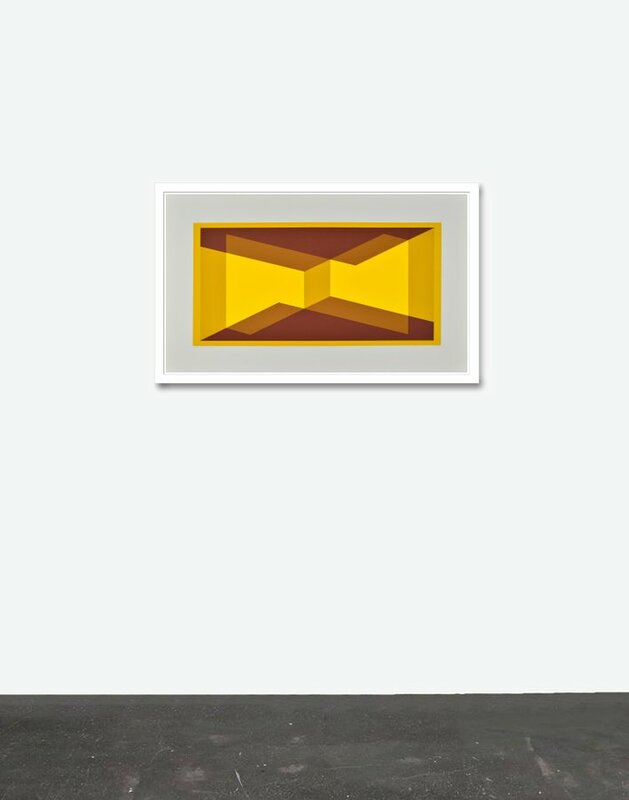 You want to buy Josef Albers's Ives-Sillman Vice Versa II and you have questions regarding the checkout? We've collected in-depth details for you. You want to find out more about the artist? 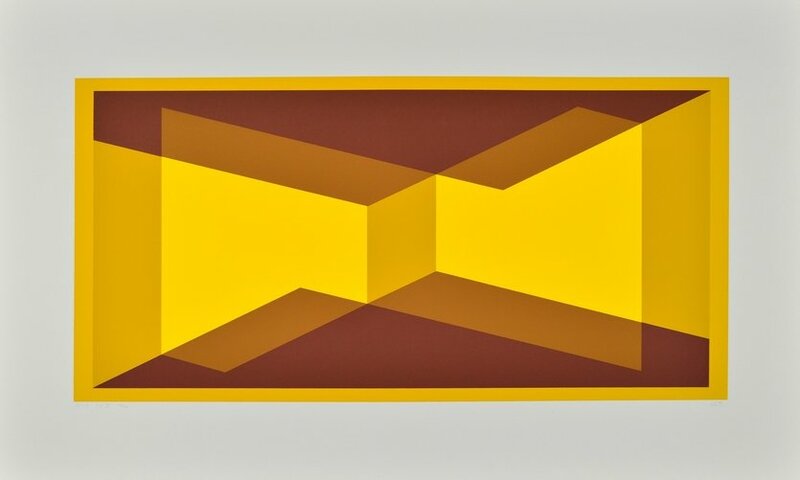 Under Josef Albers you can find more details about the artist's life and work. 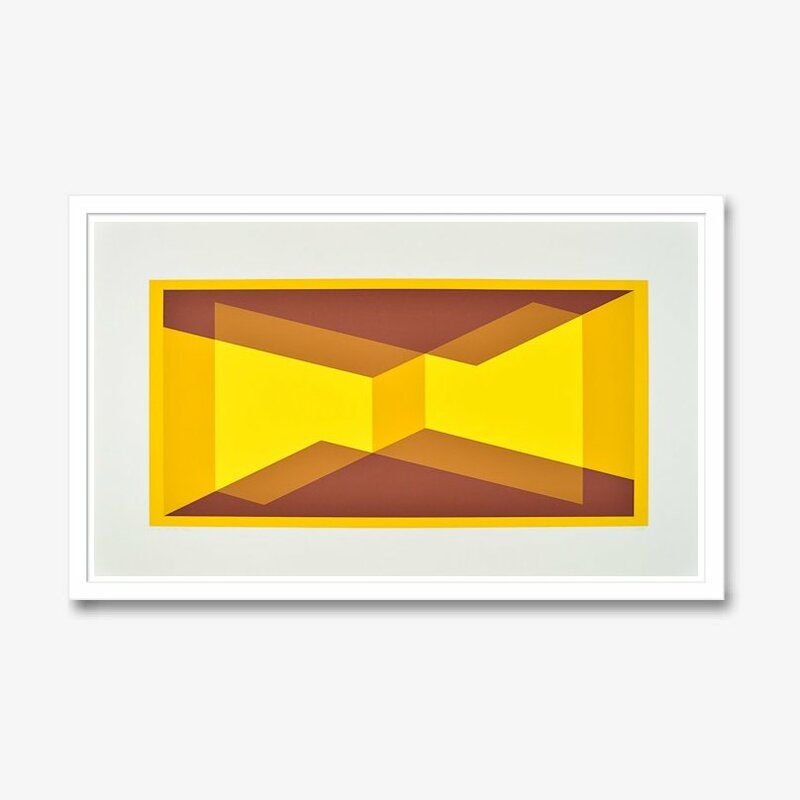 The handsigned and numbered serigraph 'I-S VVII' by Joseph Albers is in an excellent state.  The extremely fresh colour retention and the artwork's large format of 31.5 x 18.5 in are characteristic für this beautiful serigraph in an edition of 100 copies that is rarely offered on the market. Our only available copy has the number 95 of 100.